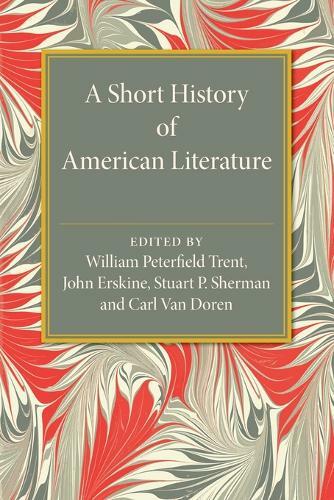 Originally published in 1924, this book presents a historical guide to American literature, from the colonial era through to the late nineteenth century. The text is broad in scope, incorporating studies of philosophical, historical and political writers, alongside detailed accounts of key literary figures such as Poe and Whitman. A comprehensive bibliography is also included. This book will be of value to anyone with an interest in literary criticism and the history of American literature.